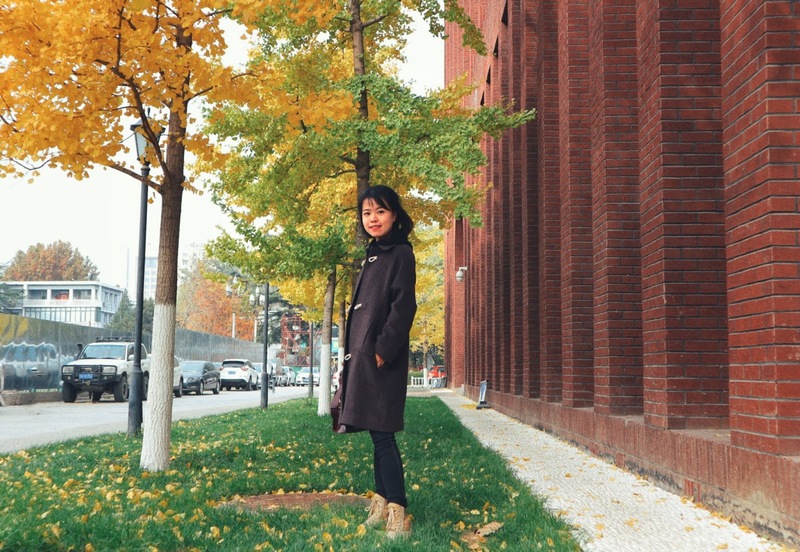 Visiting Scholar Yanan Zheng researches PPP Project at Humphrey School. Yanan Zheng, from Beijing, China, is a graduate student at the University of International Business and Economics, majoring in administration management. She is an international visiting scholar at Humphrey School from September 2018 to March 2019, hosted by Professor Jerry Zhao. Her research concerns PPP (public-private partnership), in which the government and enterprises jointly provide public services.